Feel the thrill of your favorite shows and movies. 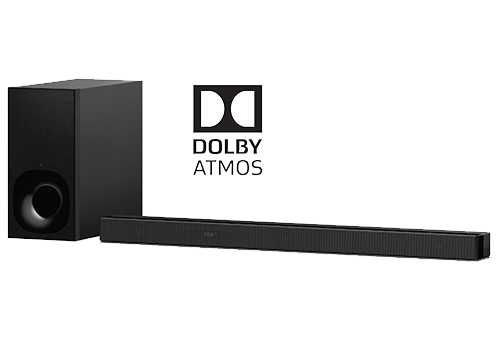 The Z9F 3.1ch Dolby Atmos/DTS:X Sound Bar’s new Vertical Surround Engine places you in the middle of the action. Five different sound modes optimize audio to what you’re hearing. 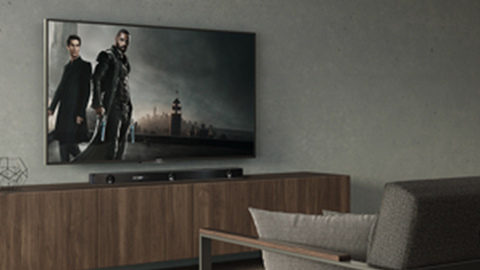 Wireless and network-capable, the Z9F can also connect to select rear speakers for a full-room solution that provides a cinematic experience. 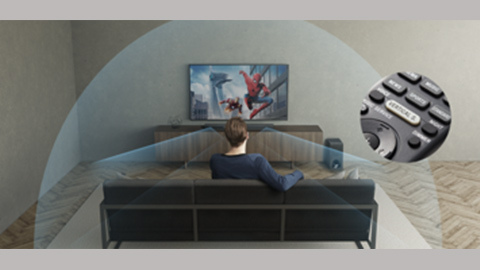 Select a sound mode best suited to the entertainment with a direct key on your remote control. 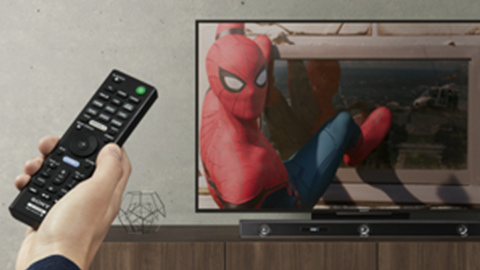 Go deeper into the movies with Cinema mode, and experience more action from your game play thanks to Game mode created by PlayStation developers. Sport mode fine tunes ambient crowd noise so you can feel the field-level action, while Music mode lets you hear the detail in every song. News/Voice mode is designed for clear dialogue. 400W / sound bar and subwoofer. Subwoofer weight: 17 lbs. 14 oz. 1 Interoperability and compatibility among Bluetooth® devices vary. 2 Requires HDMI® cable; sold separately. 3 Requires download of Sony Music Center app for iPhone from the App Store or for Android from Google Play. User must link compatible devices in order to control operation. Subject to app terms and conditions.Software update required, see compatible products. © 2018 Sony Electronics Inc. All rights reserved. Reproduction in whole or in part without written permission is prohibited. 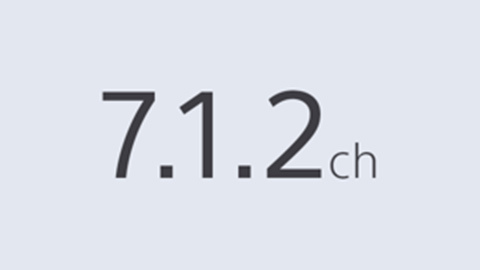 Features and specifications are subject to change without notice. Sony and Sony logo are trademarks of Sony Corporation. 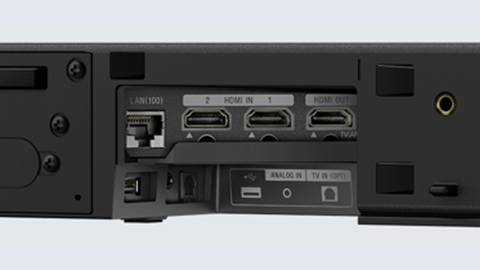 HDMI is a trademark of HDMI Licensing LLC. Bluetooth is trademark of Bluetooth SIG Inc. dts is a trademark of DTS, Inc. Dolby is a registered trademark of Dolby Laboratories. All other trademarks are the trademarks of their respective owners.